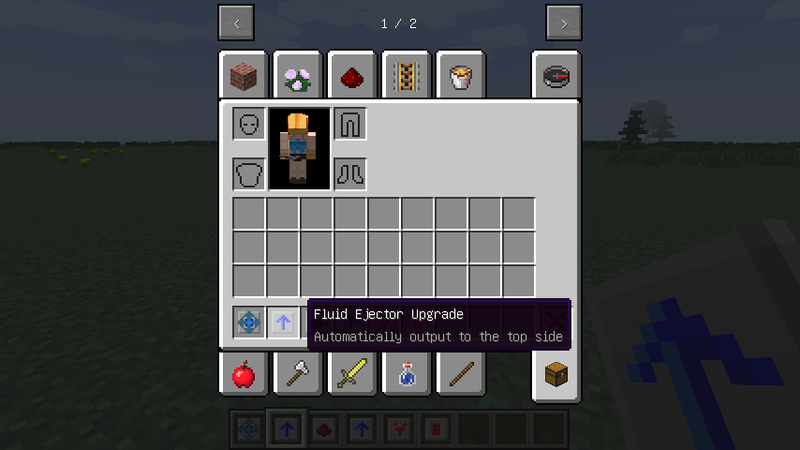 1: Make or summon a fluid/item ejector upgrade. 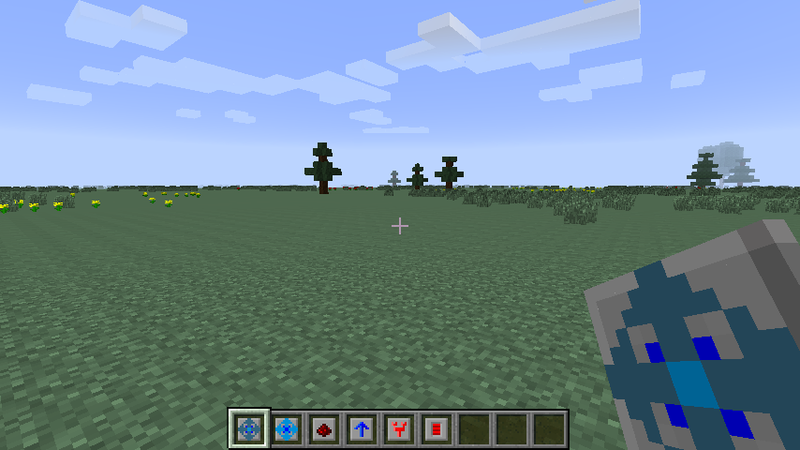 This bug appeared in version 2.2.720 (also is present in 2.2.722). 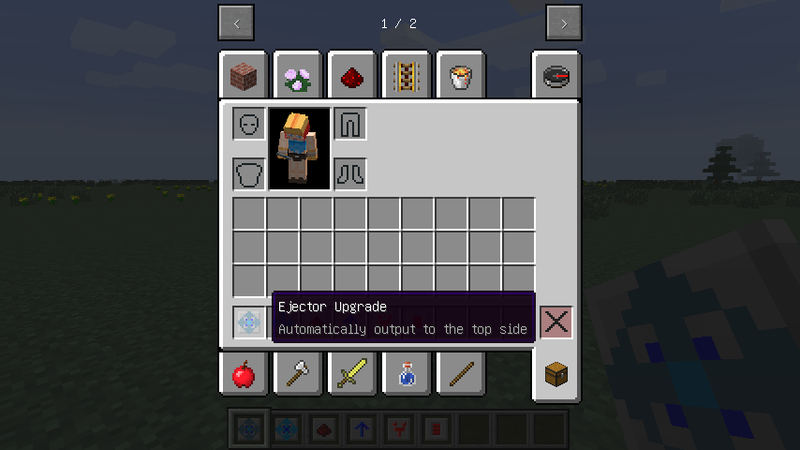 Minor rather than trivial because fluid ejector ends up looking like overclocker, thus making it impossible to tell at a glance what direction the ejector is pointing.